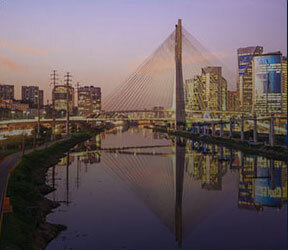 The DBB (Doing Business in Brazil) program is offered since 2001 and is aimed at providing a view of the political, economic and social aspects of Brazil to professionals, executives and academia connected to foreign schools, who are interested in the Brazilian market. Up to July 2009, 41 DBB courses were held for many schools abroad. DBB courses are tailored according to the needs of the contracting school; courses last between one and two weeks with a total of 20 to 40 hours duration. 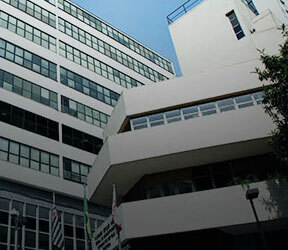 Courses normally include a set of presentations made by FGV/EAESP professors or guests, a city tour of São Paulo, with a bilingual guide, visits to Brazilian companies, lectures etc. Some of the topics addressed by the professors during the DBB courses are: Brazilian Culture, History of Latin America, Legal Aspects of Doing Business Brazil, Economy Aspects in Latin America. 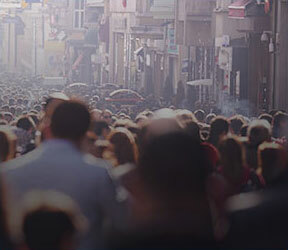 The program, classes, professors, visits, and social and cultural activities are evaluated by students and these evaluations are used to improve the courses. FGV/EAESP is proud to launch the 14th session of its pioneering, two-week long program Doing Business in Brazil (DBB) for graduate students and international executives. The success of our DBB Program is guaranteed by valuable past experience an by a seasoned and highly qualified faculty. With an easy-to-complete application process, classes in English, company tours, extra-curricular activities, and personalized assistance from our staff, this extremely "user-friendly" program also provides transferable credits for academic purposes.